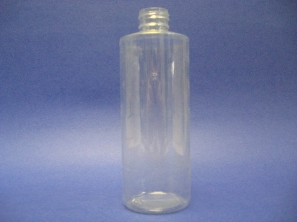 PVC Clear Cylinder Bottles. 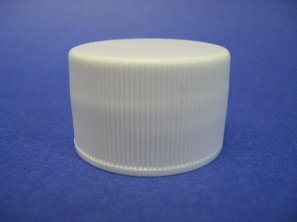 Our cylinder bottles have a narrow neck for easy pouring. 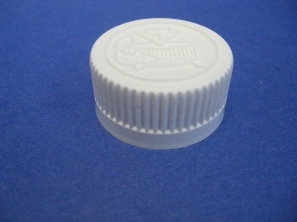 Our bottles are impact-resistant, versatile and economical. 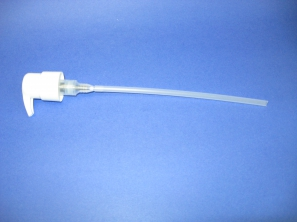 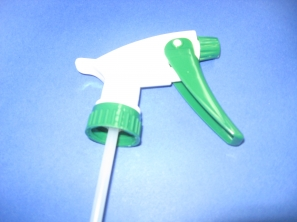 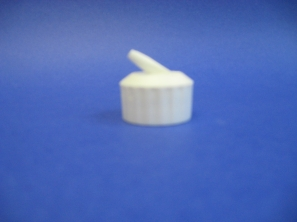 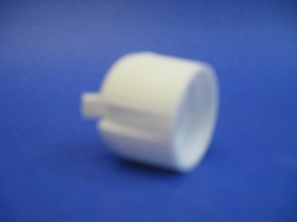 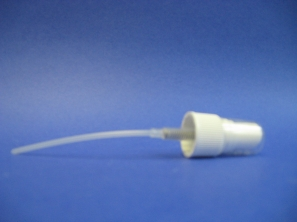 White polypropylene caps are available for all sizes. 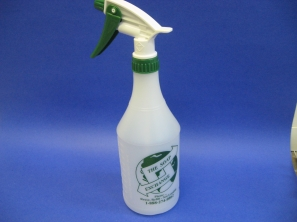 The clear bottles are ideal for diluting the citrus (d'limonene) cleaners such as Nature Power, TST and Peel Power. 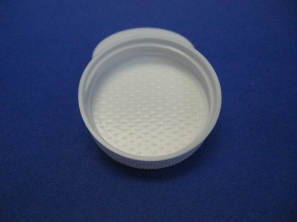 We do not recommend these clear bottles for cosmetics or liquid hand soap. 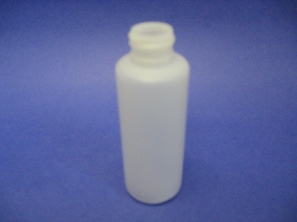 HDPE Bottles. 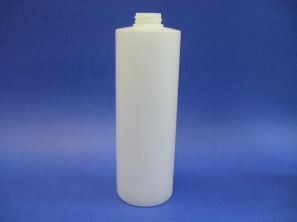 Our cylinder bottles have a narrow neck for easy pouring and are available in various sizes. 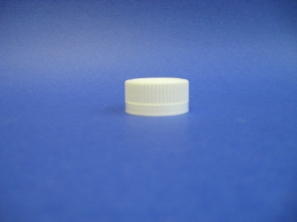 Our bottles are impact-resistant, versatile and economical. 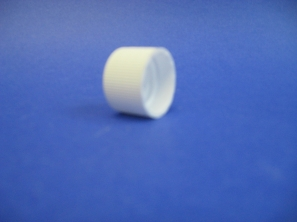 Our cylinder bottles are used for most everything liquid. 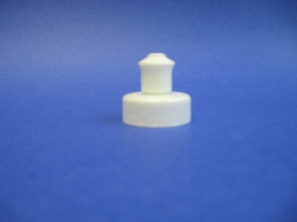 White polypropylene caps are available for all sizes.